 TOP 11 Premier League UNSUNG Heroes: Arsenal, Tottenham, Manchester United, Liverpool, Portsmouth, Man City, Chelsea, Bolton, Everton, Aston Villa fans take a look! These guys don’t get the applause and plaudits they deserve! Those guys at soccerlens came up with a Unsung heroes XI list that i thought was pretty much bang on the money! Tottenham’s spending spree raised more than a few eyebrows in the football world last summer. The attacking additions of David Bentley, Giovani Dos Santos, Luka Modric and Roman Pavlyuchenko, it was said, would make Spurs one of the most attractive sides in the league (football wise of course). But one that went almost un-noticed was the late-August capture of Vedran Corluka, the Croatian defender, from Manchester City. Nowadays, under the very under-rated guidance of Steve Bruce, Bramble is a far more assured performer. OK, he is still capable of some shoddy clearances, and he will never be the top class defender that his physical attributes had once convinced George Burley and Sir Bobby Robson that he could be, but credit where is due please. Wigan have enjoyed a fine season, and Bramble has played a big part. Now stop laughing, please. So what do you make of this list, anyone missing or anyone who really shouldn’t have got a mention?